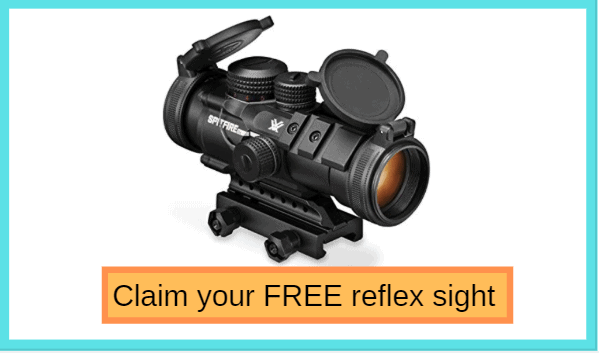 You are interested in playing with Ruger rifles. You use your Ruger frequently but you may not really know the proper way to clean and make it shiny perfectly. You sometimes suppose that it is not truly necessary for you to clean it but your rifle still can stay with the best quality. To avoid the unexpected corrupts for your firearm, you absolutely should know how to make it clean all the time. It is how to last your Ruger’s lifetime and save your money to replace some parts of it. 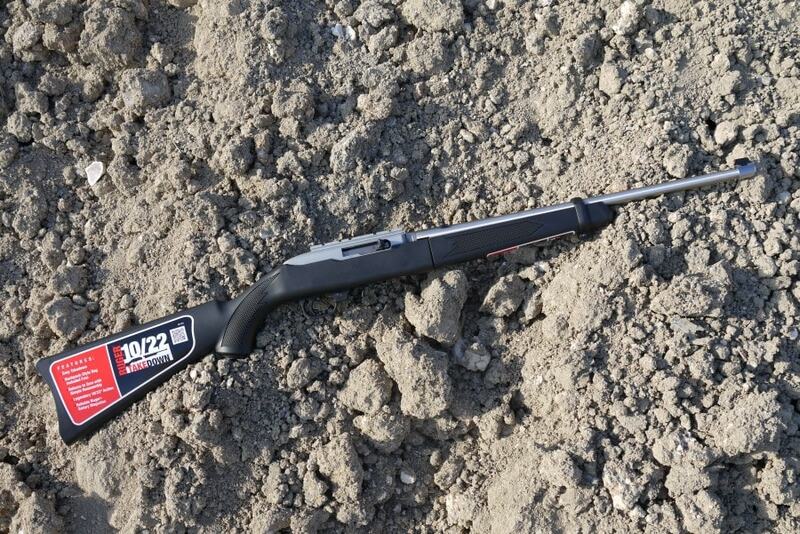 In my article, I will show you how I clean my loved Ruger. I hope that some of my experiences are able to help you a bit. On the market, there are some different kind of solvents, I think that they are quite similar a little bit in case of the same price. That you use little or a lot of solvents for cleaning depends so much on how dirty and how long you haven’t cleaned your rifle. This can be used for cleaning your gun. Remember not add it to the receiver and built parts. Firstly, check the semi-auto rifle to make sure that the magazine is not inside your rifle and it is empty. Then pull the charging handle back and check that the chamber is also empty and lick the rifle bolt for safety. 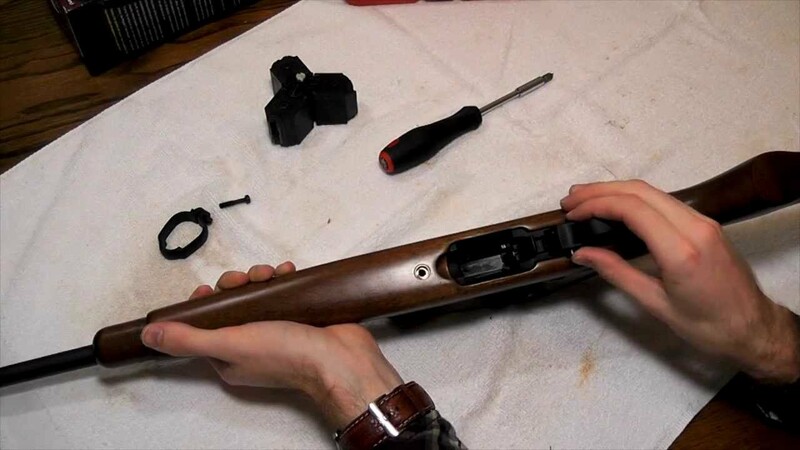 Try to loosen the front band screw and remove the front band then loosen your barrel stock screw also. To make the equal amount of button is exposed on each side you have to push safety button due to the designed trigger housing are of the stock. Change the barrel and receiver mechanism upward and take it away from the fore-end. You have to remember not losing the receiver and trigger housing cross pins that can slip out of the position. Place the mental cleaning brush on the rob with bore cleaner on it. Then push back the barrel to the receiver. Before pulling out the cleaning rob, you have to remove the bore brush. Put the brush back for the next run when the cleaning rod has cleared the barrel. Try to repeat this action 5 to9 times or until the barrel is clean without any dirt, grime and powder residue. Remove the bore brush and replace it with the patch tip. Place the clean dry patch on the tip to run it down the barrel from the muzzle to the receiver. Replace the dirty patch from the receiver by the clean one and pull it back through the barrel.Try to repeat it more than 3 times. 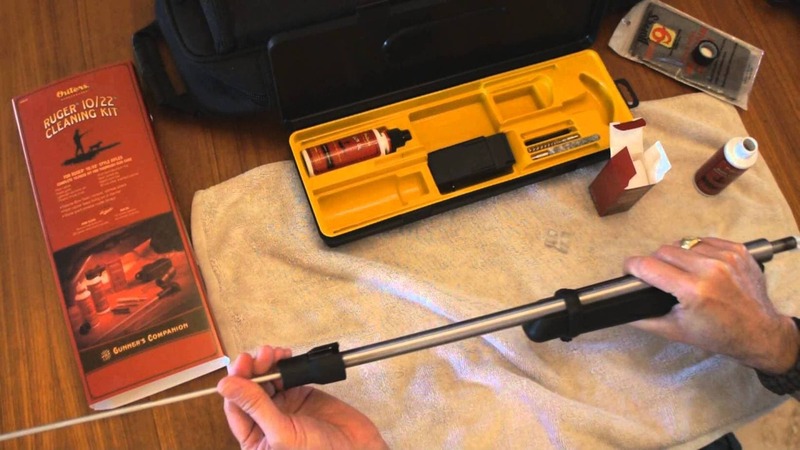 Place the clean lubricated patch on the cleaning rod to run the cleaning rod down the barrel to lubricate the barrel. Use the soft metal wire brush to clean the receiver and bolt. It is useful for loosing dirt, grime and powder residue. 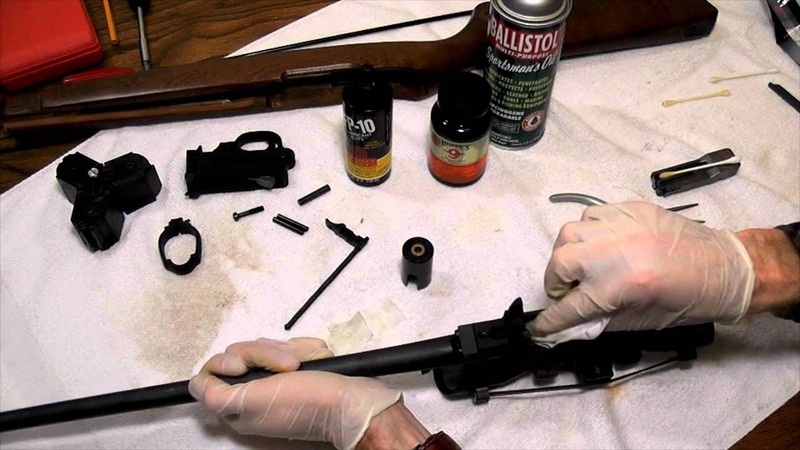 Use some chemical-soaked gun cleaner to clean the bolt and receiver after that use it with the gun lubricant to lube the bolt and the receiver inside. Note that just use only one drop and do not overdo it. Use the gun lubricant to lube the receiver and trigger and various pivot points in the housing. After lubricating the barreled receiver, back into the stock. Add and tighten the stock screw. By the way, replace the front bad and tie the front band screw. Use the soft wire brush to remove the dirt so as to make sure the magazine clean. Put the empty magazine in the magazine and lock it then test. After testing the rifle wide down the barrel and other places that you touched on the rifle with the clean rag. It can help to prevent the sweat in your finger’s tips from rusting the exposed parts of the rifles. The manufacturer advises that we should make a clean after every 500 rounds. Why we have to do that, it is not only to remove the powder residue from the internal components but also the rust prevention procedure. In the case that the gun was soaked or submerged in the water or in sand or the other foreign matter, it is absolute that the mechanism, the reliability of the functioning would get impaired. If you get this situation, you should find the way to make the gun totally dismantled and cleaned by the armor. To close my concern, I want to remind you one important thing is that do not afraid of making wrong because everything can be recovered. Try to clean your Ruger as many times as possible to maintain it for long. Have a great day to all of my buddies! Thank you so much for your attention.